Create delicious meals and save money when you buy in bulk. Seal your foods with a FoodSaver vacuum sealer for fresher foods from the freezer. 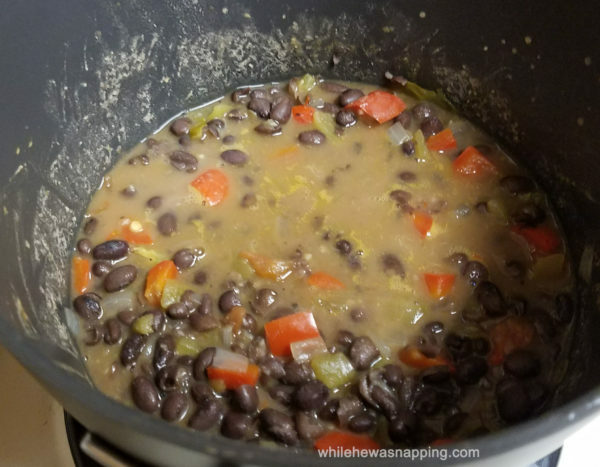 In a small sauce pan, combine 2 cans of rinsed and drained black beans, 1 diced Roma tomato, ½ onion, diced, and 1 can green chilies. Let simmer on the stove. 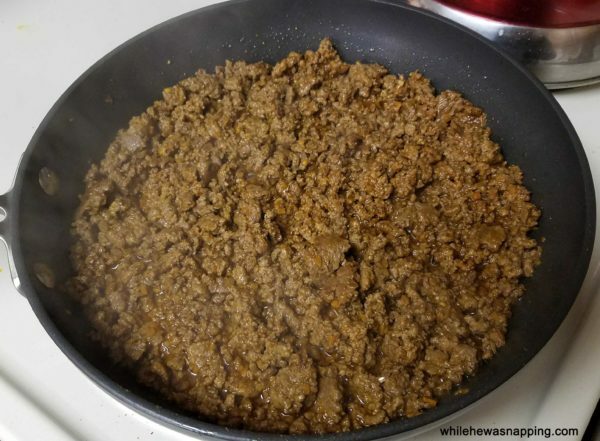 Brown ground beef in a large skillet on the stove. Season with taco seasoning. Cook until brown and temperature is 165°F. When ground beef is cooked and beans are tender, lay tortilla chips on a plate. 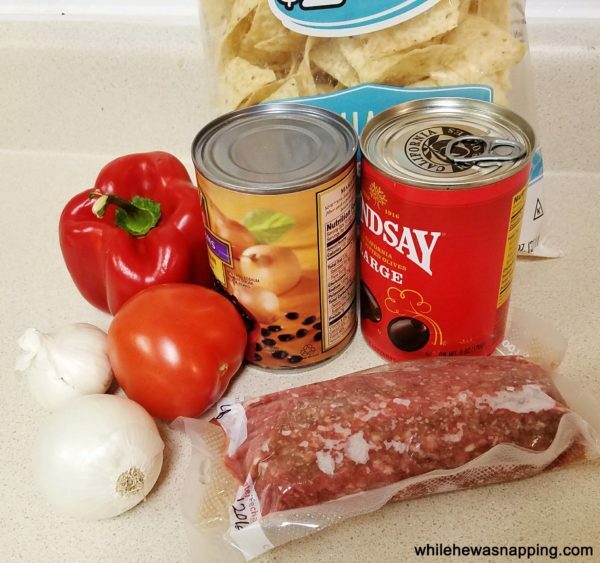 Layer ground beef, beans, cheese, tomatoes, guacamole, and sour cream on top of tortilla chips. 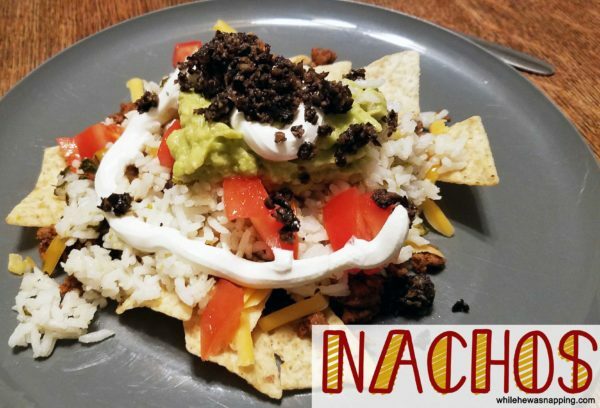 We like to put cilantro lime rice on our nachos and tacos too. I love that it's a super easy recipe you do in your rice cooker. Check it out.